Laptop for rent in Coimbatore at at a very nominal price. Free door delivery within city limits for daily, weekly, and monthly rental basis. Laptops for hire for your instant need for a computer. Our clients can avail from us a wide range of HP laptops, which comes in different configurations. 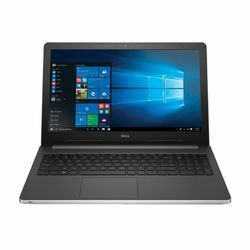 These laptops are available in various specifications that fulfill the diverse requirements of the client's. 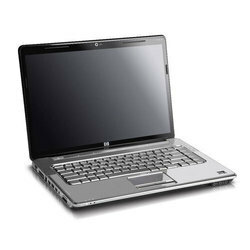 Our range of HP laptops is offered to the clients at industry leading prices.